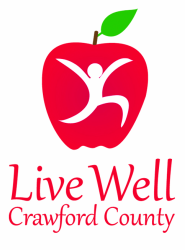 Live Well Crawford County seeks to change these numbers. 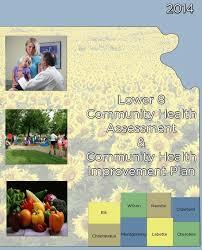 ﻿​The Lower 8 Region, which includes Crawford County, is considered to be a rural area. Community members in the Lower 8 counties are very satisfied with their quiet small town atmospheres, yet they are able to travel two hours to an urban area to experience the urban atmosphere. The community health assessment has revealed the huge concern that residents have for their families, the economy, health, and health care. To read the report, click on the button above.